Bread made from scratch, custom dressings and sauces, proprietary recipes made with skill by our in house chefs makes all the difference. Easy ordering, dependable delivery, great reviews from your guests – we strive to make the Caterology experience one you won't forget! Our normal window for accepting orders is 7am – 6:30pm Monday through Friday and 9am – 4pm Saturday and Sunday. Weekend and after-hours any calls are sent to voicemail for later response. Fresh is a big deal to us. We literally work day and night to provide you with the best available product made from our proprietary recipes by chefs who care about your experience. 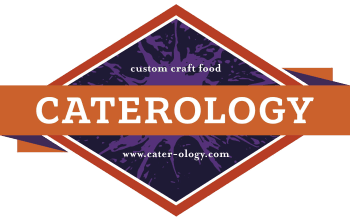 From simple “Drop Off” delivery to Full Service catered events, Caterology can be your one stop shop.